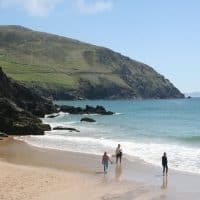 Our All of Ireland tailor made holidays offer you the opportunity to explore both the best tourist attractions and the most beautiful undiscovered places off the beaten track, combined with all the fun things to do and a bit of adventure! All our holidays are built around your needs, desires and requirements. 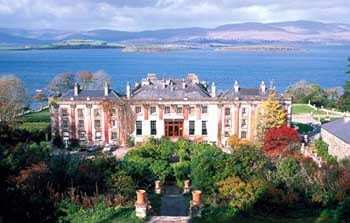 With our tailor-made holidays you are on your way to discover the Beauty & Magic of Ireland at your own pace! 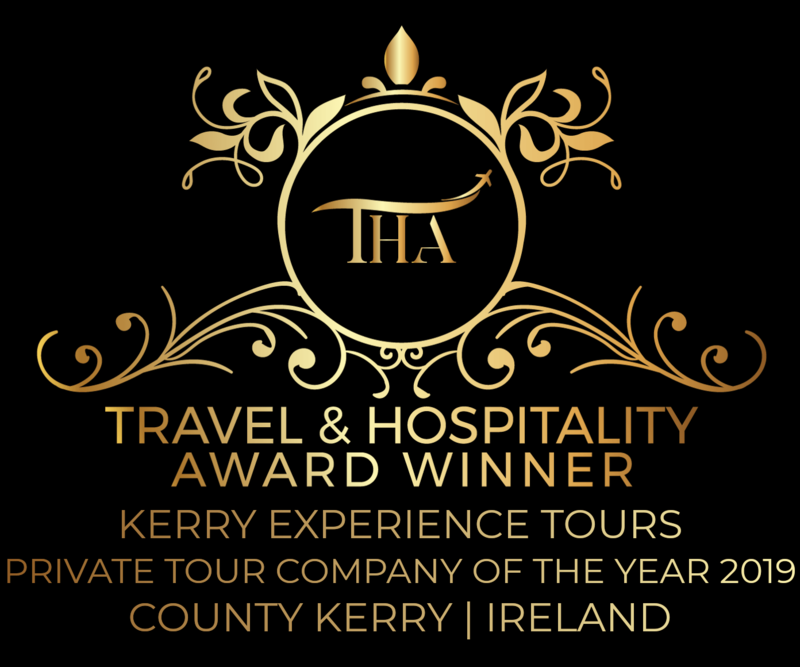 Whether you are in to nature, sightseeing, culture, history, arts, activities or adventure, Ireland offers lots to see & do for everybody. You name it and we’ll take you there. Don’t know where to start? Here are some suggestions that will still your mind, inspire your heart and fill your soul……. 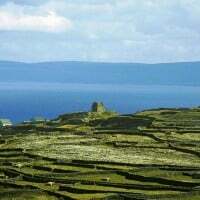 The Burren is a unique limestone landscape. 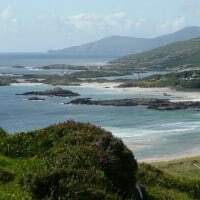 The coastline is made up of rocky foreshores and limestone cliffs. 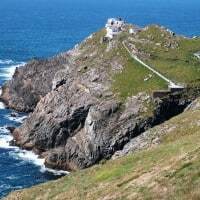 Inland you’ll find rocky hills with ancient burial chambers and medieval ruins. 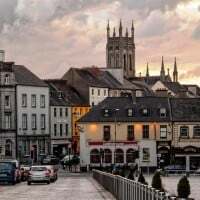 Explore the narrow, winding 17th century passageways of Kilkenny with colorfully painted shopfronts, the majestic riverside Castle, the medieval cathedral, and the centuries-old pubs. 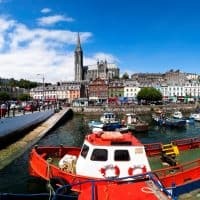 Cork is an appealing, lively, waterfront city with busy narrow streets that weave around the River Lee and it’s canals. 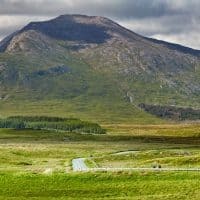 Here you’ll find some of the best food of the country. Don’t forget to visit the English Market. 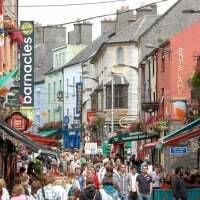 Galway, the “city of the tribes”, is steeped in history. The thriving centre that has retained much of it’s easygoing charm. 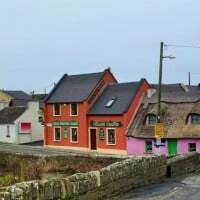 Enjoy live trad music sessions all year round in one of the many traditional old pubs. 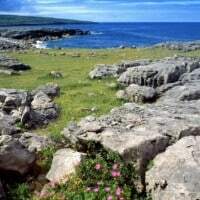 The coast of county Clare alternates long beaches with stunning cliffs. 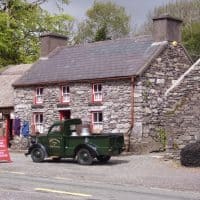 Travel inland and explore villages such as Doolin, Kilfenora and Ennistymon, where traditional Irish culture persists. 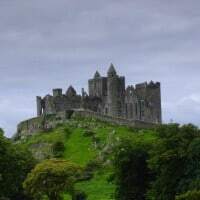 The Rock of Cashel in Co. Tipperary is a spectacular group of Medieval buildings set on an outcrop of limestone in the Golden Vale including the 12th century round tower, High Cross and Romanesque Chapel, 13th century Gothic cathedral & 15th century Castle. 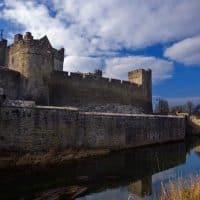 King Johns Castle is a 13th century Castle on ‘King’s Island’ in the heart of medieval Limerick City. 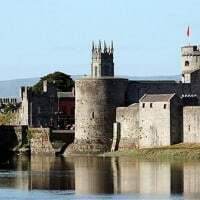 The Castle overlooks the majestic River Shannon offering wonderful views of Limerick City. 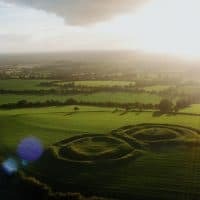 Explore 800 years of history brought to life. 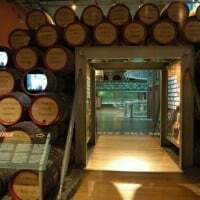 Sample a pint at the Guinness Storehouse Dublin and enjoy a tour around the brewery. No trip to Ireland is complete without a drop of the “black stuff”. 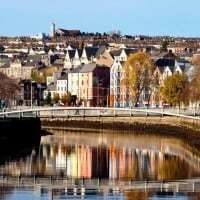 Great views over Dublin City. 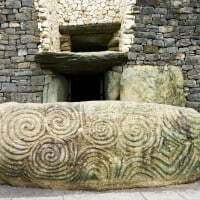 Newgrange is a 5000 years old Passage Tomb in Co. Meath that is best known for the illumination of its passage and chamber by the winter solstice sun. It is a place of astrological, spiritual, religious and ceremonial importance. 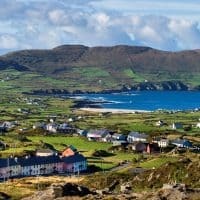 The Ring of Kerry, a famous and popular road in Co. Kerry, offers beautiful scenery including mystic mountains, rough cliffs, beautiful beaches, ancient treasures, colourful villages, and the highest mountain of Ireland. 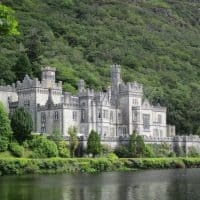 A must “do & see” for every visitor to Ireland! 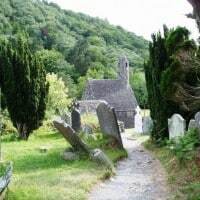 Glendalough in Co. Wicklow is famous for its Monastic Site with Round Tower and the scenic lakes and valleys of the Wicklow Mountains National Park. 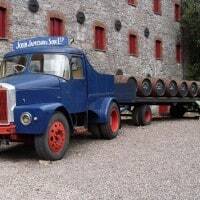 It’s an area with spectacular scenery, rich history, archaeology and abundant wildlife. 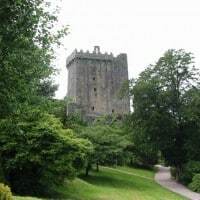 Visit Blarney Castle in County Cork, kiss the famous Blarney Stone of Eloquence on top of the tower, and you’ll never again be lost for words. 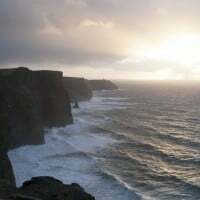 The Cliffs of Moher are one of Ireland’s most photographed land- marks, where the world seemingly just drops into the ocean at its sheer cliff face. They are a photo opportunity that’s not to be missed.